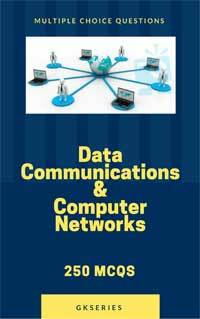 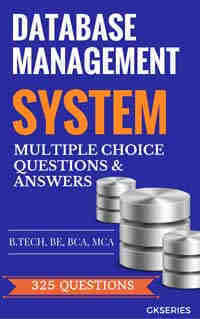 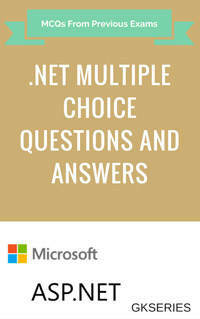 Download in pdf multiple choice questions(mcqs) & answers on Data Transmission Network. 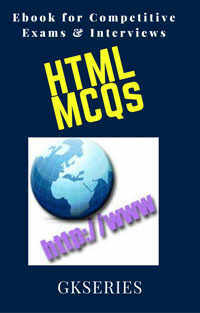 These quiz objective questions are helpful for examinations NIELIT, BCA, B.Sc. 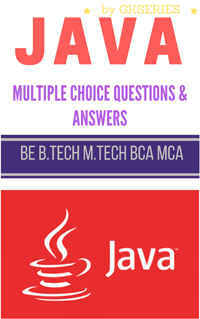 MCA, M.Sc(IT), BE, B.Tech, CCNA, MCSE.